After a year off, TriMillennium is excited to make a comeback in 2019! Mark your calendars, sign up today, and follow us on Facebook for the most up-to-date TriMillennium news. Same Great Race. Same Great Courses. Join us for our sprint and olympic distances at Millennium Park, in Grand Rapids, Michigan. Are you participating in the event this year? You should, it’s for a great cause and we can help you get started. Are you looking for ways to help your community and have fun while doing so? Learn more about how to get started. So maybe you are not participating this year, but that doesn’t mean you can’t cheer on those who are! 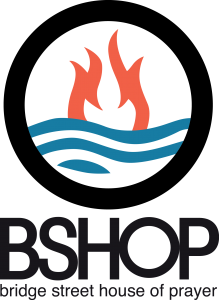 TriMillennium is a BSHOP event. All sponsorships are tax deductible and 100% of the proceeds will go to help support under-resourced kids in West Michigan.